Edgar Lungu and his fellow kleptomaniacs are in the process of selling Lusaka East Forest Reserve, a scandal that will endanger Lusaka’s water. For decades, Lusaka East Forest Reserve Number 27 has been classified as a protected area in Zambia. Not only is it home to some of the freshest water in the region, but it is also incredibly biodiverse and serves as a recreation space for the local population. 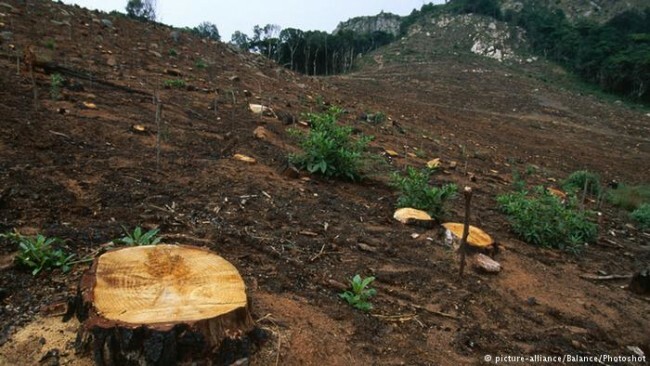 However the government’s recent decision to distribute parts of the land to private owners could spell bad news for the future of the forest. Residents are mostly concerned about the impact this may have on the region’s water collection system: from the forest, the water feeds into the Chalimbana River and other reservoirs which is then piped into households. According to conservation activist, Robert Chimambo, the forest currently has enough fresh water to effectively flush out toxic manmade chemicals which have found their way into the rivers. “The whole area of Lusaka is limestone, but vulnerable to contamination. Most of the houses are built on septic tanks, which means faecal matter and all the chemicals that are used to clean toilets go into the water. In the forest reserve currently, there’s fresh water coming from there and flushing out some of these rivers that have been contaminated,” says Chimambo. But he fears that the new owners will cut down the trees to make way for construction projects and subsequently build sewer systems. This will alter the natural process of purification and ultimately see Lusaka’s fresh water supply disappear. Through a conservation group called Chalimbana Head Waters, Chimambo and other likeminded activists have started mobilizing support from concerned parties in the region, including a traditional leader in the chiefdom where the river and its tributaries can be found. Lusaka based Architect, Murray Anderson, believes that the government’s actions are illegal, and that the whole exercise has been rushed without following proper procedure. The activists have a copy of a statutory instrument signed by President Edgar Lungu in early August, as well as a subdivision plan stamped by the Lusaka Provincial Planning Authority (DPPH) and the Ministry of Lands, Natural Resources and Environmental Protection (MLNREP). They say the entire legal process only took about three weeks and failed to include an information forum for the public, or an Environmental Impact Assessment (EIA) from the Zambia Environmental Management Agency (ZEMA), which is responsible for implementing environmental safeguards by ensuring development interventions are preceded by appropriate EIAs. When contacted for comment, ZEMA DirectorGeneral, JohnMsimukoclaimed ignorance over about the subdivision issue. “I am not aware of anything happening there. As an institution, we would only deal with the matter after getting the full information,” says Msimuko. The activists have since written to relevant government institutions, including the MLNREP and the Attorney General’s office. They have demanded a response within a week; otherwise they plan to take the matter to court. Other concerned residentshave resorted to private messaging President Lungu via his Facebook page: “I didn’t know the procedure to contact the president, so I sent him a private message on Facebook. I haven’t received a response yet,” says Paul Golson, who has lived near the forest reserve for over 40 years. Andy Anderson, another concerned Lusaka-based architect, says the consequences of this subdivision would affect hundreds of thousands of inhabitants, who depend on the water. “The impact is very extensive. It has far reaching ramifications,” he warns. 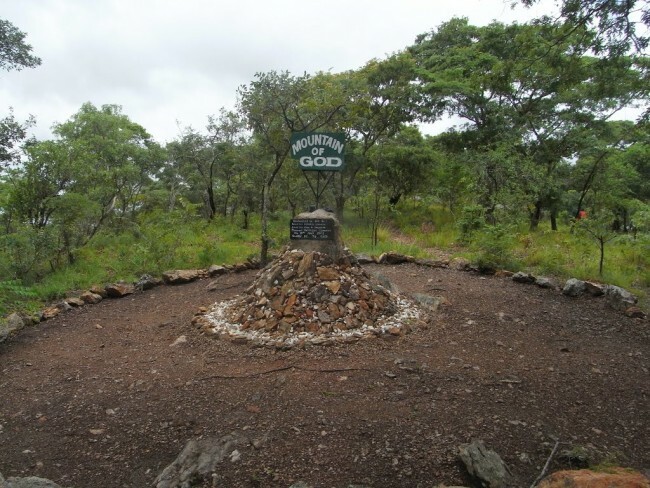 Forest reserves in Lusaka have been protected since the 1950s. Up until around 10 years ago, the total protected area stood at about 30,000 hectares, but this has reduced significantly over the years, approximately 9,000 hectares. The remaining amount is currently threatened by environmentally-damaging activities like sand mining and charcoal burning – despite the fact that Zambia has agreed to use the forests to offset their greenhouse gas emissions under the Intended Nationally Determined Contribution (INDC) to the United Nations Framework Convention on Climate Change (UNFCCC).